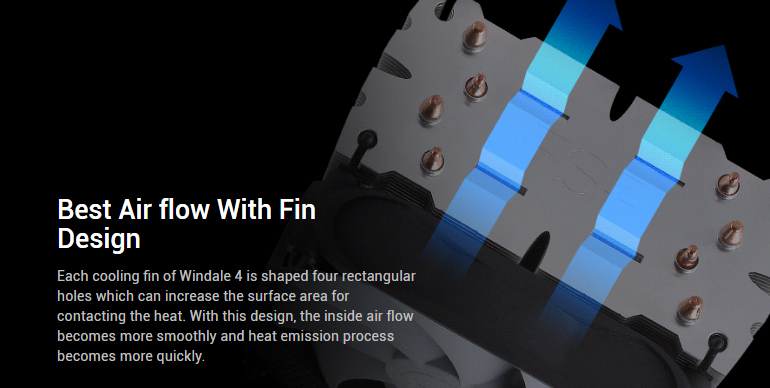 The Windale series CPU coolers use a 120mm fan with direct contact heatpipes and high-tech fin design, which helps to reduce the heat from the CPU efficiently by transferring it onto the connected heatpipes. 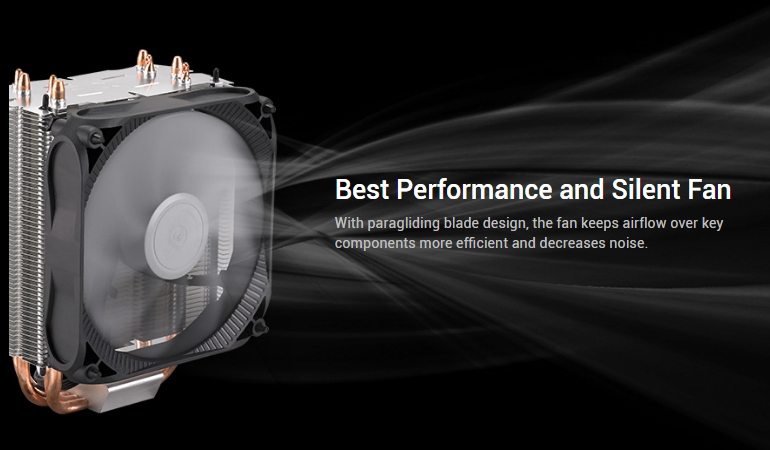 Windales Series delivers outstanding cooling performance and improve the heat dissipation from the CPU. 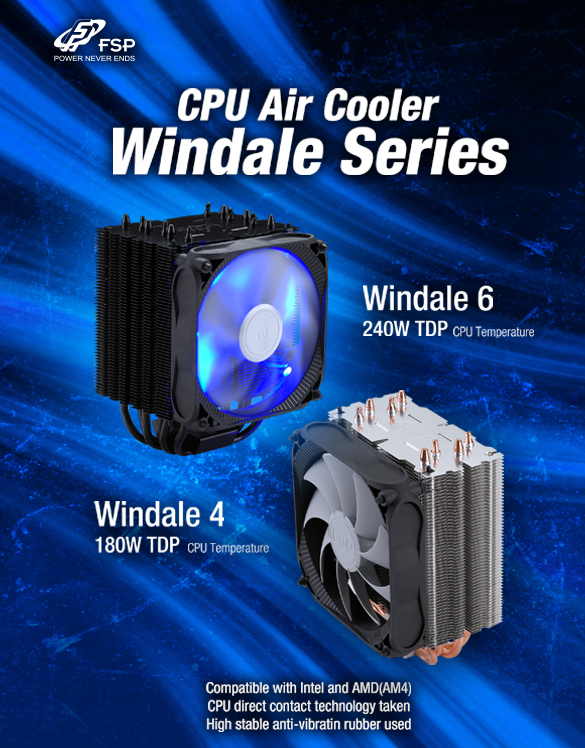 Windales Series ensures that the cooler stays relatively silent under extreme load situations. It’s the perfect cooling product to PC building.